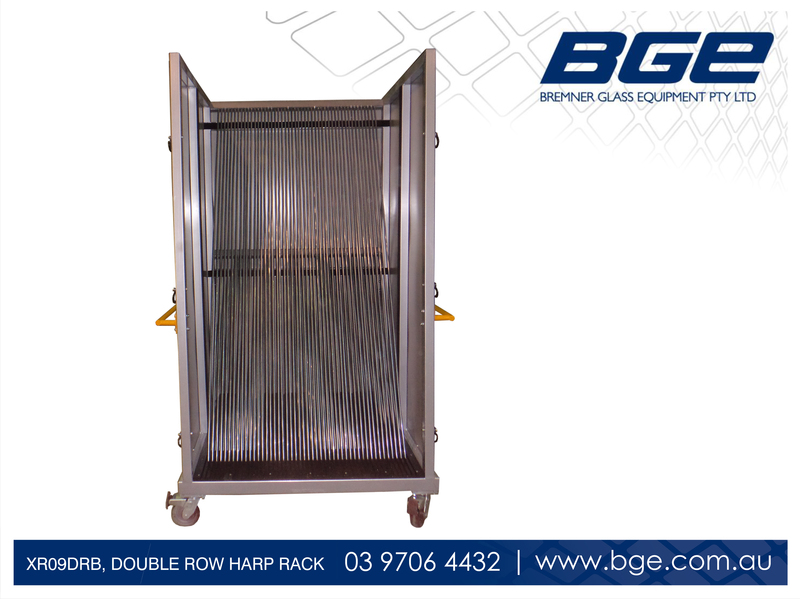 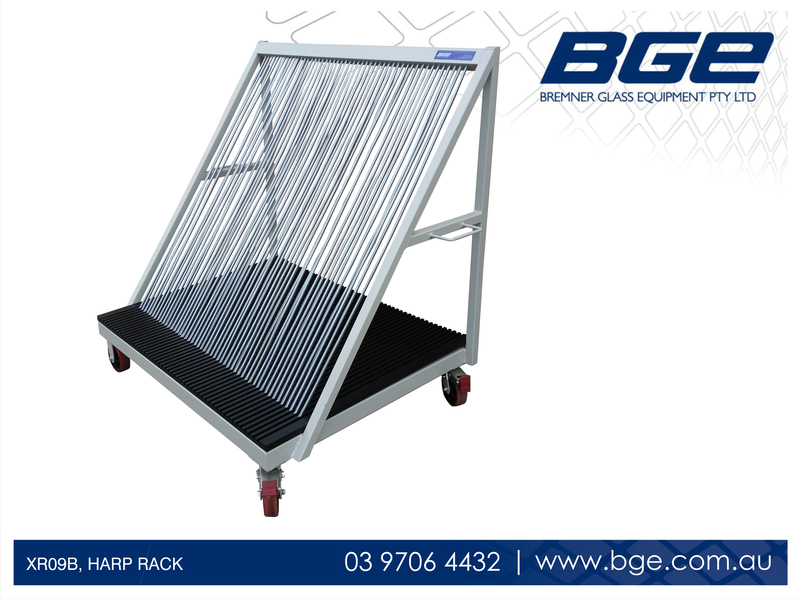 When handling and storing cut-to-size, loose glass sheets and block glass, BGE have the solution. 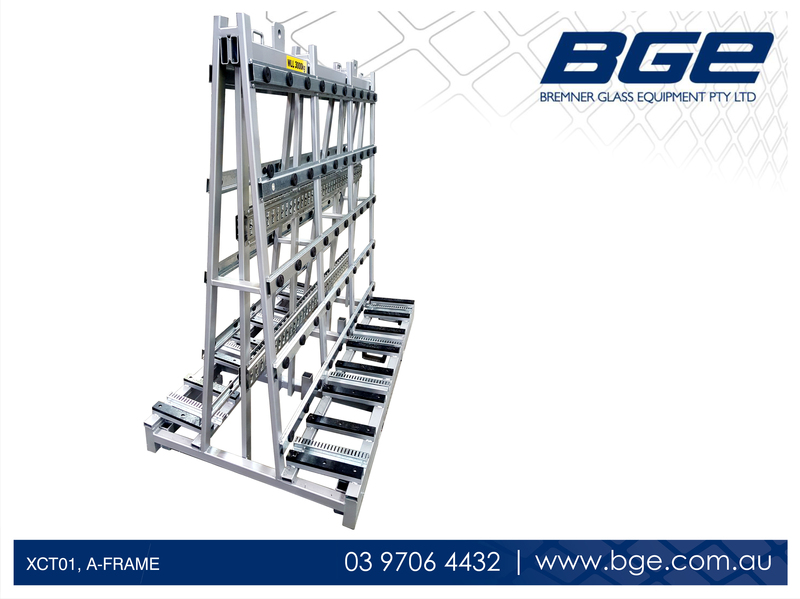 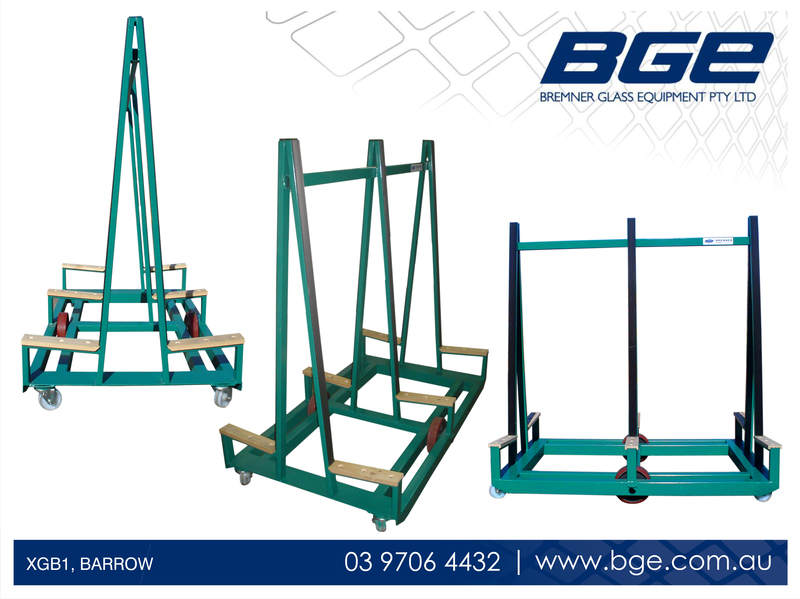 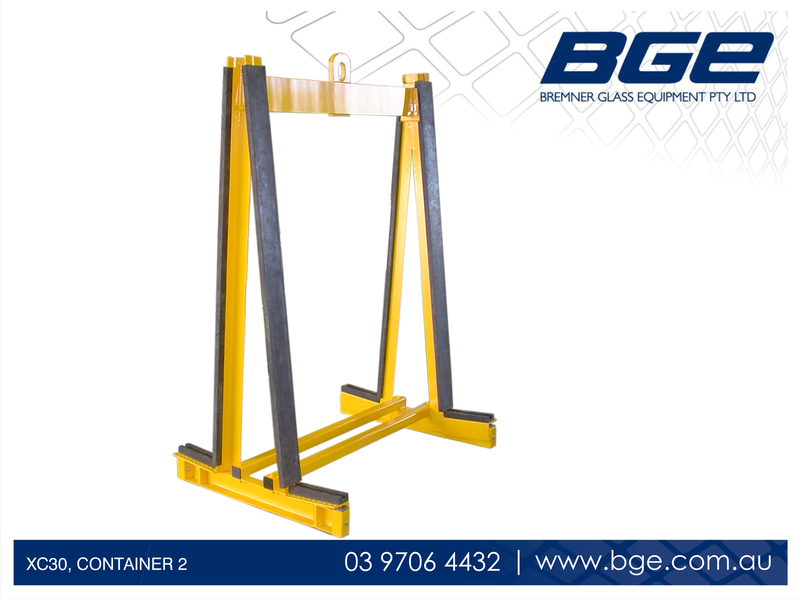 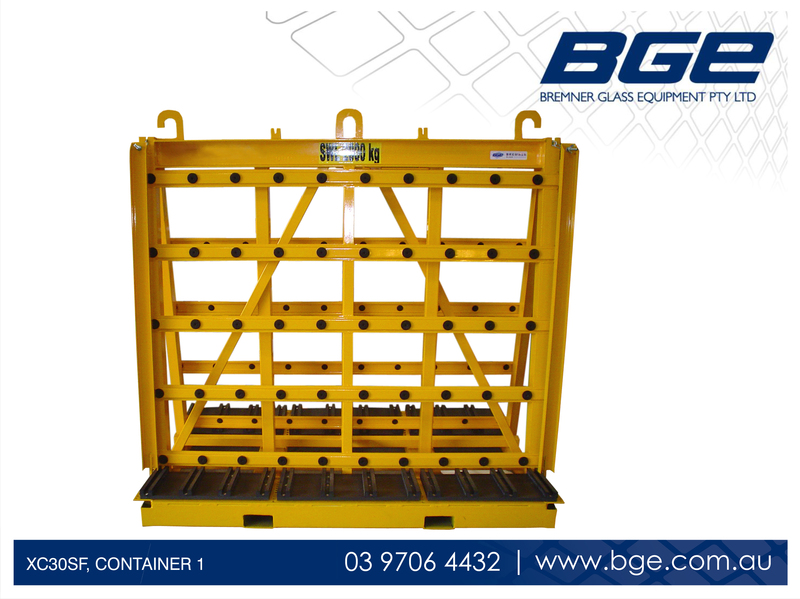 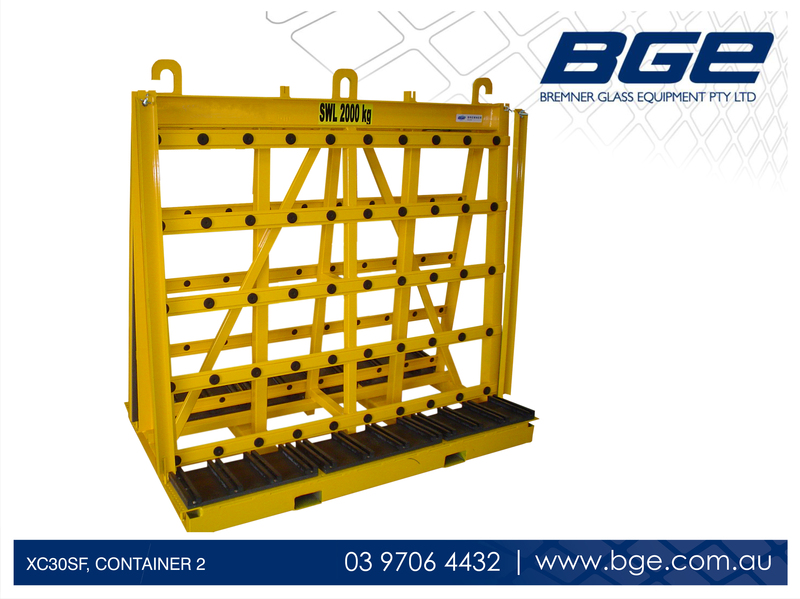 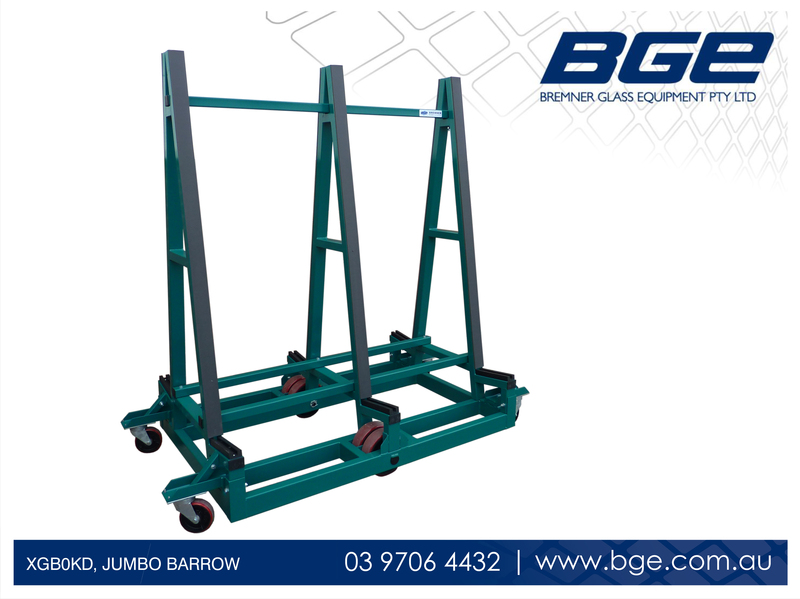 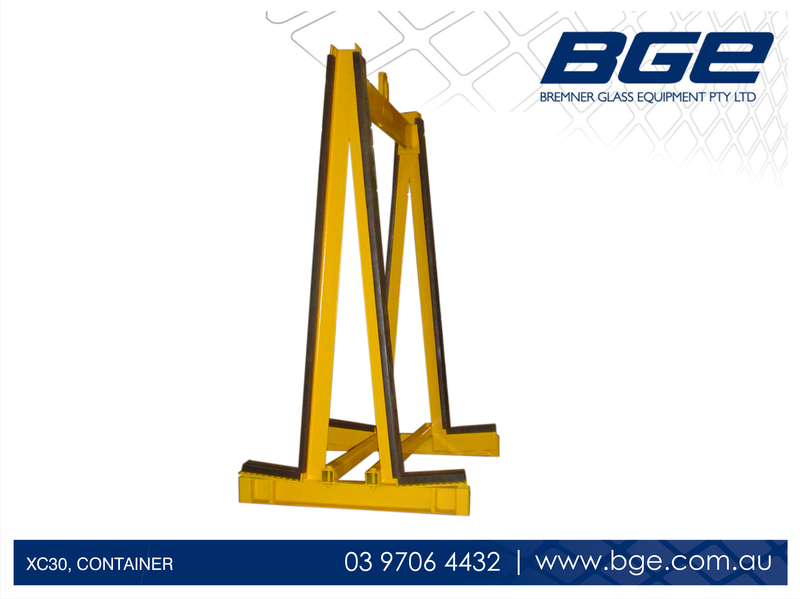 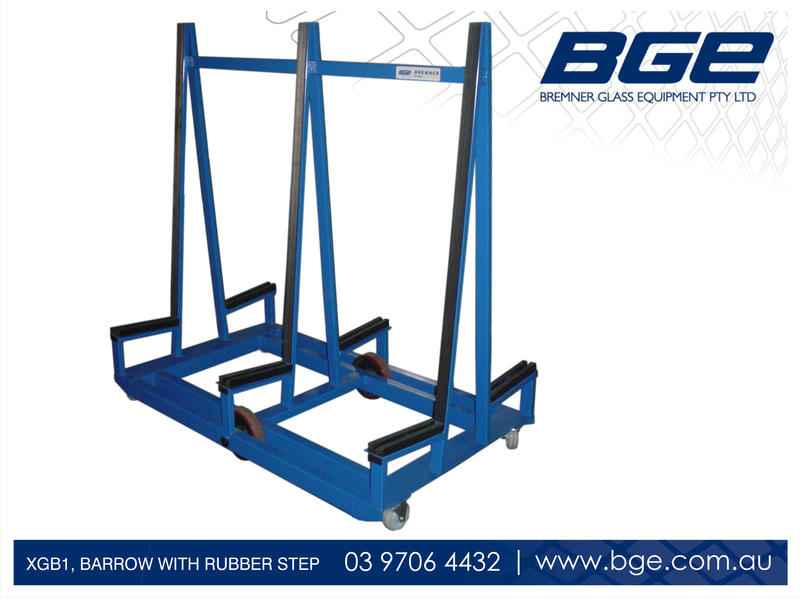 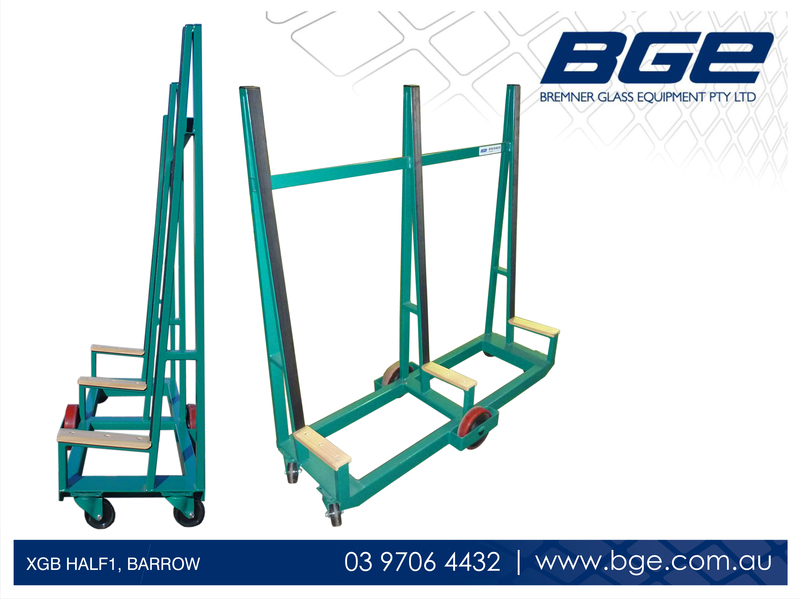 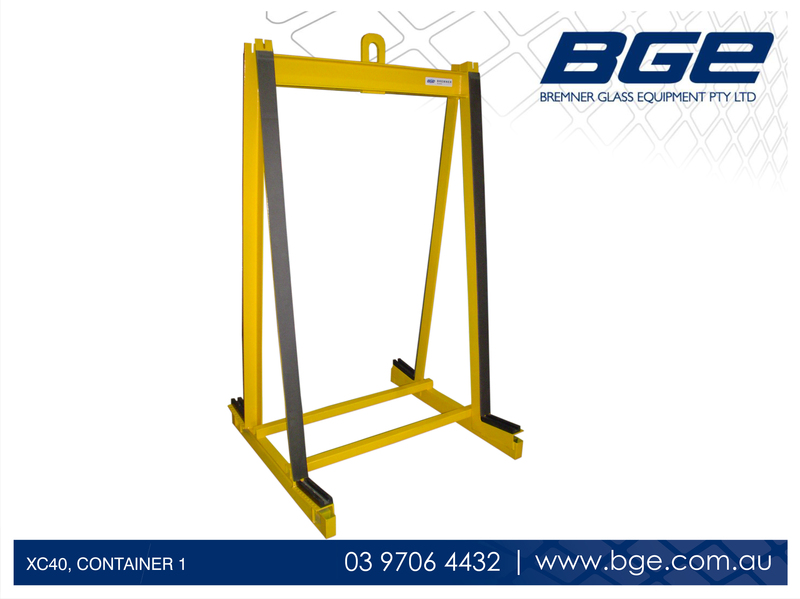 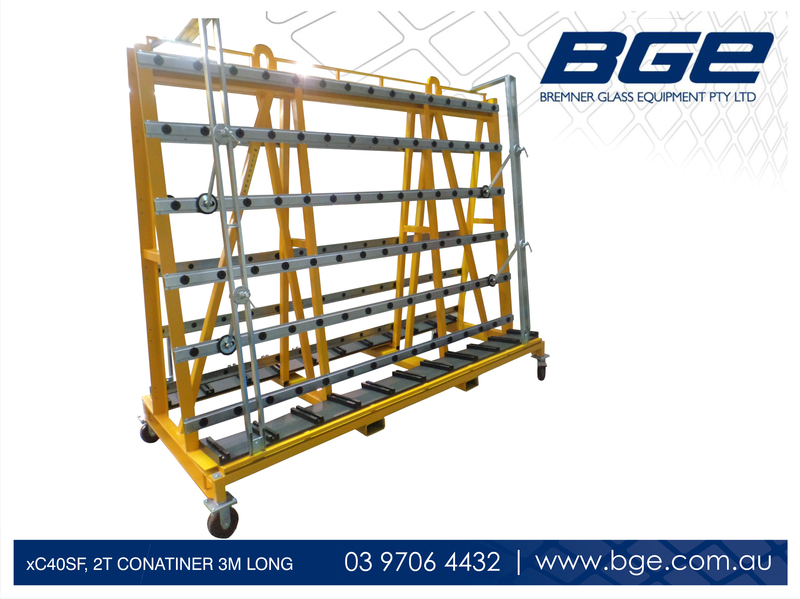 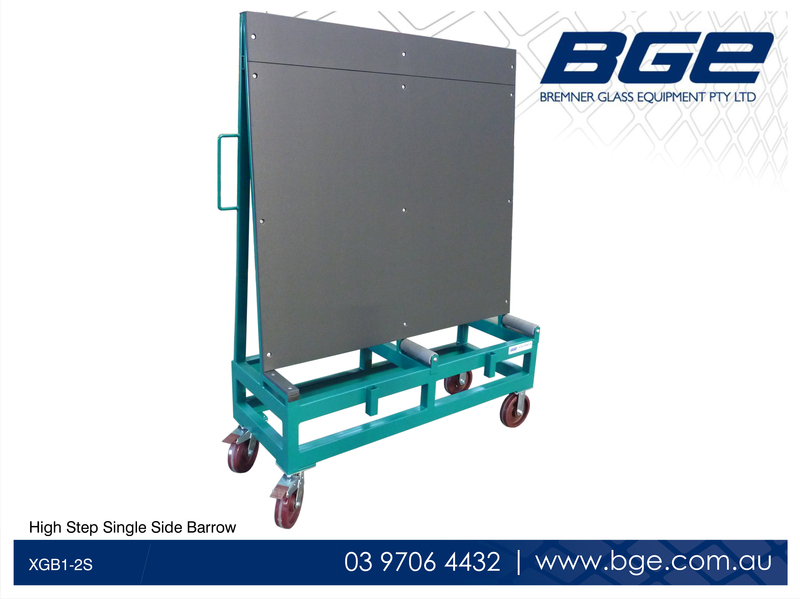 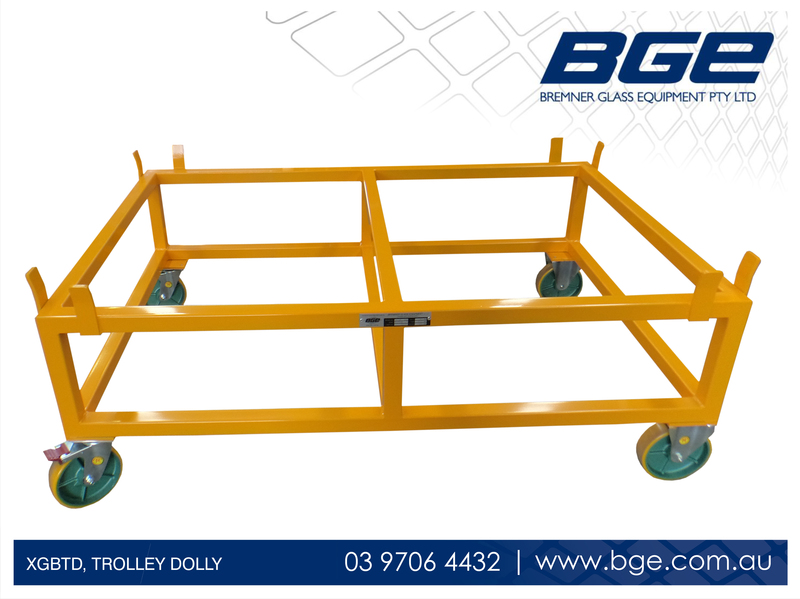 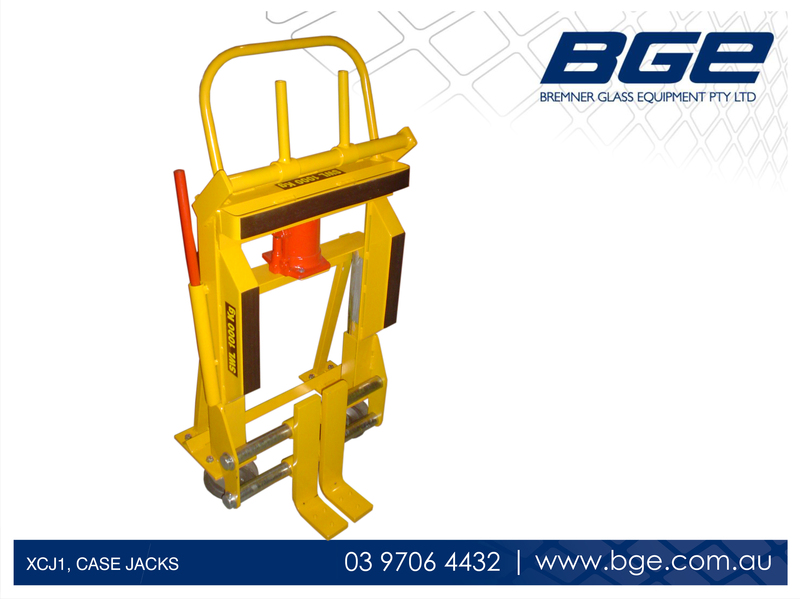 BGE provides a range of barrows and crane liftable stillages/ “A”-Frames that offer the glass merchant a wide range of options for every project. 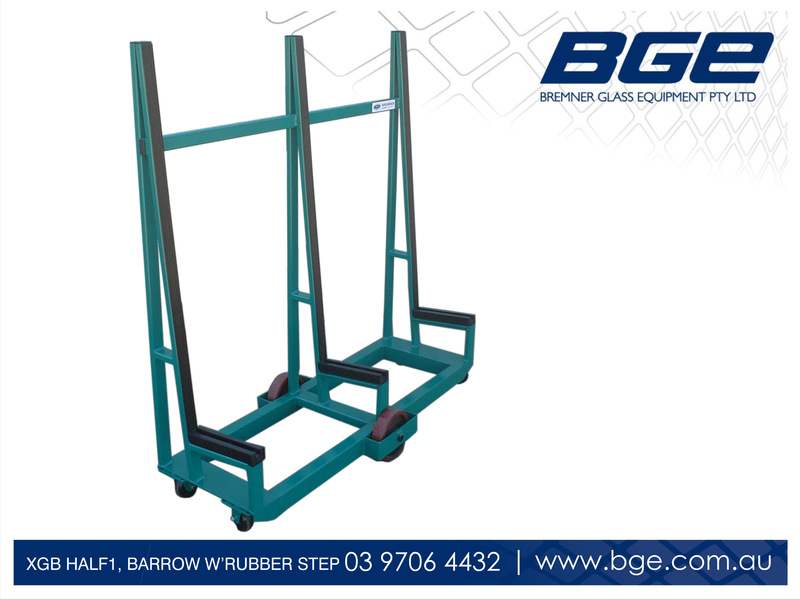 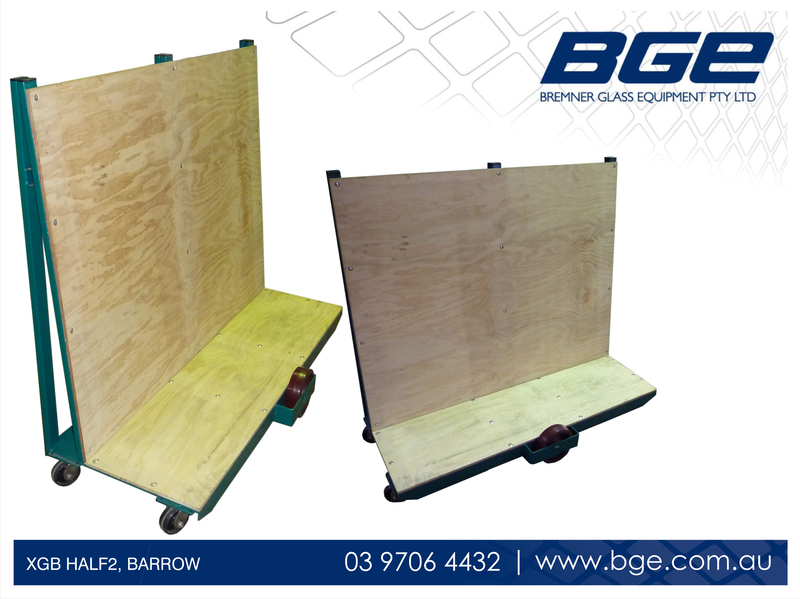 The robust barrows are compatible with all BGE block glass grabs, and have heavy duty wheels and castors for maximum floor protection. 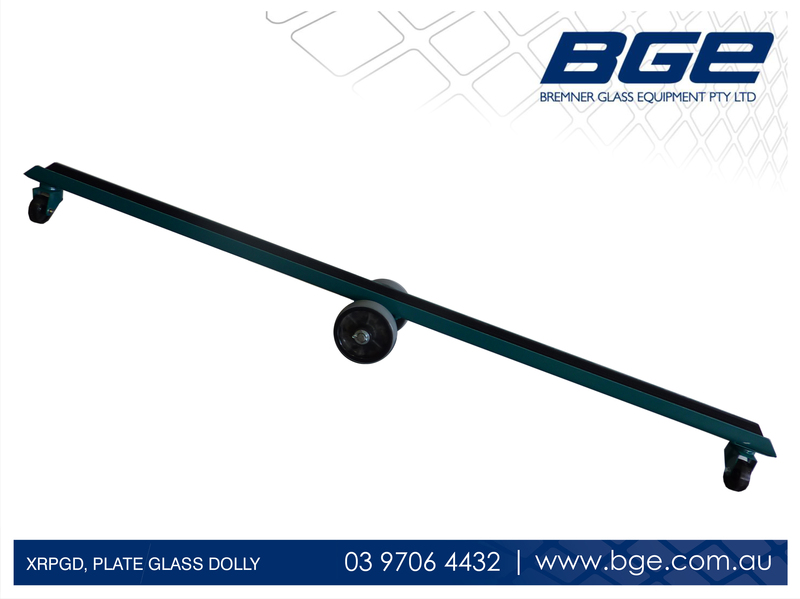 BGE also offer a diversified range of different sizes and types of glass grabs that cater for the needs of all glass merchants.